Provide support for those affected by special needs through tangible assistance, public awareness, education and partnering with other organizations. 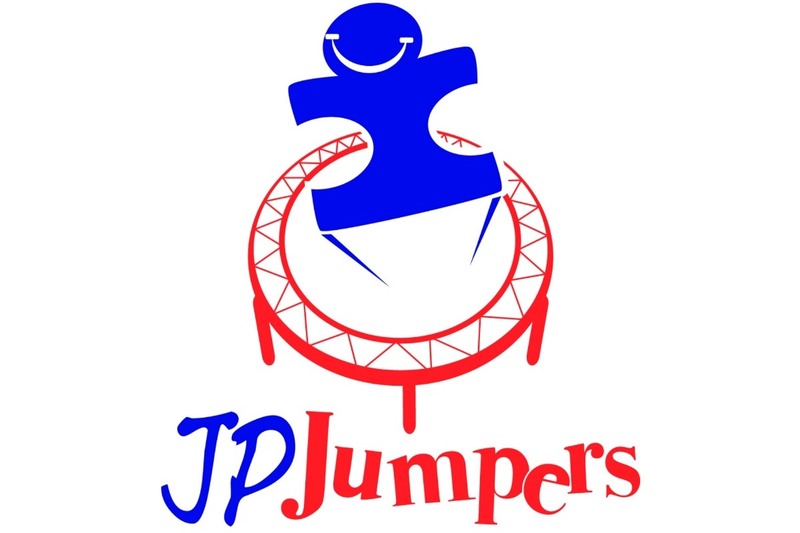 The JP JumPers Foundation was founded by Pam Mines six years after her son JP was diagnosed with Autism. Recognizing the need to not only financially support the Special Needs Community, but also increase an awareness of this population, Pam decided to start her own non-profit organization. RVA Happy in a Special Way Video featuring those with special needs and those who work with special needs in the community. The “Light It Blue” community event at the Science Museum of Virginia on World Autism Day annually. Board President and JP JumPers Board and Friends assisted with organizing the Camp Warrior Program. Children with special needs are taught how to play baseball by the Richmond Flying Squirrels Baseball Team. JP JumPers Foundation Giving Tree Event donates gifts to individuals with special needs. The Special Needs Worship Service showcases the gifts and talents of children and adults with special talents. This is a free community event where the public is invited to attend. The JPJF “Wandering Project” provides Project Lifesaver GPS devices, fences, alarm systems etc. to those who wander. Through the education efforts of the JP JumPers Foundation the Virginia General Assembly enacted JP’s Law. This law would allow the local DMV to create an ID for those with Special Needs. This ID is helpful in the event a person with special needs is approached by a police officer and they exhibit behavior which may be threatening to the police officer. Community Public Safety Forum to explain Autism and JP’s Law to the community and Law Enforcement while working together to educate all on the best way to interact to avoid tragedy. The Board President made presentation at the Crisis Intervention Training at the statewide annual training to educate on Autism and JP’s Law.